A Japanese Knotweed Survey is the safest way for homeowners and landlords to be sure that their property is free from Japanese Knotweed. If you suspect that you have Japanese knotweed around your home it is important to get a professional in quickly to evaluate the site and organise a Japanese Knotweed Management Plan. A professional contractor will need to come out to your home and conduct a site survey. From this survey, we will be able to provide a detailed plan on how we will treat the Japanese Knotweed, and a quote indicating the most cost-effective way of doing so. If you are thinking of selling your house, or are looking to remortgage the property, and you think you may have Japanese Knotweed on the grounds you cannot move forward with the sale without a Japanese Knotweed site survey stating that the site is no longer at risk. 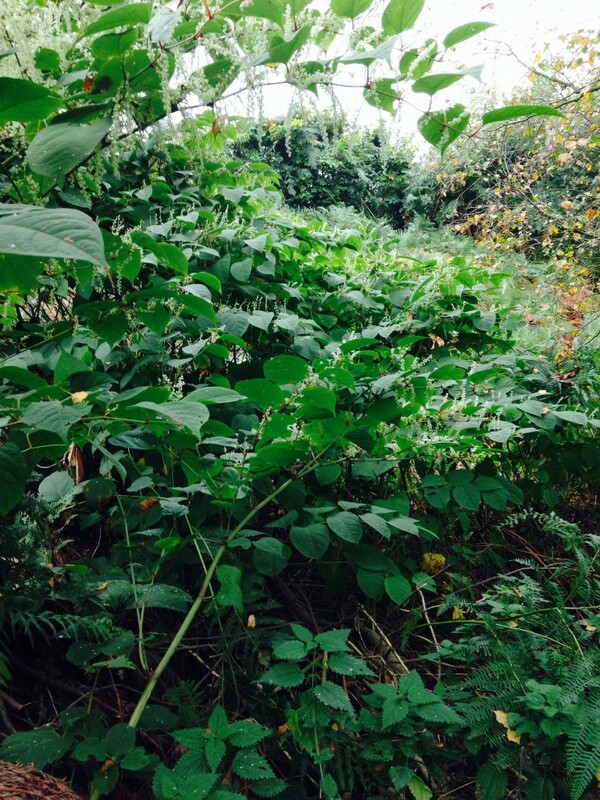 A Japanese Knotweed Management Plan – This is a detailed plan of how the Japanese knotweed can be dealt with in the most cost-effective way. The treatment process has to have been started. The contractor providing the Japanese Knotweed removal has to have an insurance backed guarantee. Make sure you get a Japanese Knotweed survey from a certified contractor! As a company, we guarantee all our work for 10 years and can provide an insurance backed guarantee if required. We can remove the Japanese Knotweed from your property with minimum inconvenience and for the best price possible in line with our 100% satisfaction promise. Please contact us if you are looking to buy, or remortgage your own property which you suspect has Japanese Knotweed.